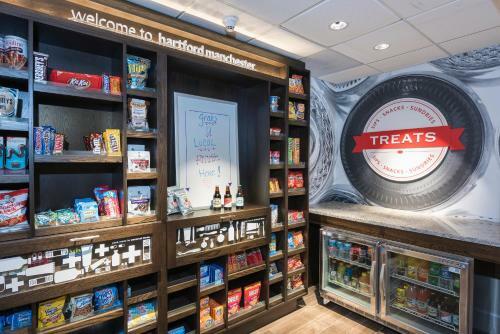 This Manchester hotel is a 10-minute drive to Rentschler Stadium Field. 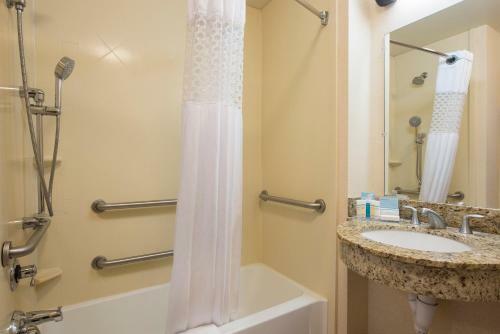 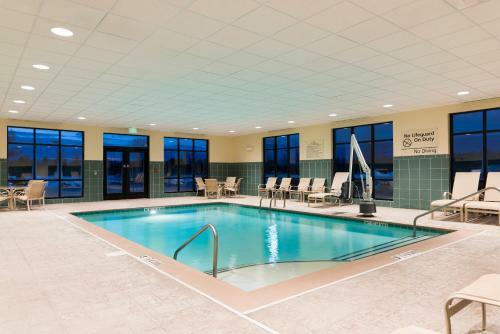 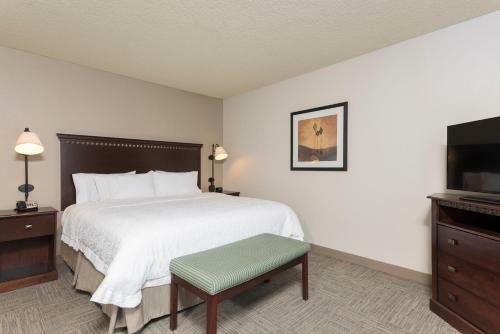 The hotel features an indoor pool, continental breakfast, free Wi-Fi and a 32-inch flat-screen TV in every room. 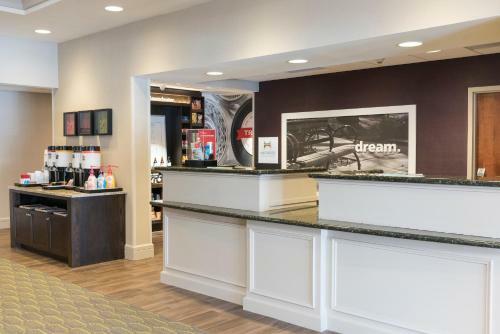 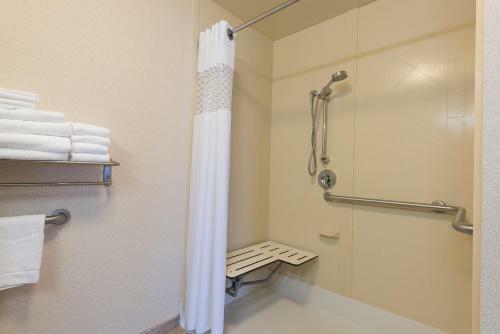 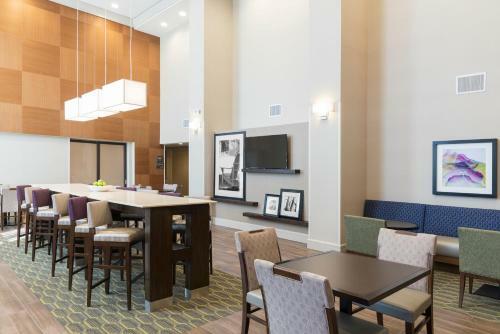 Guests at the Manchester Hampton Inn can use the gym and full-service business center as well as the on site laundry facilities. 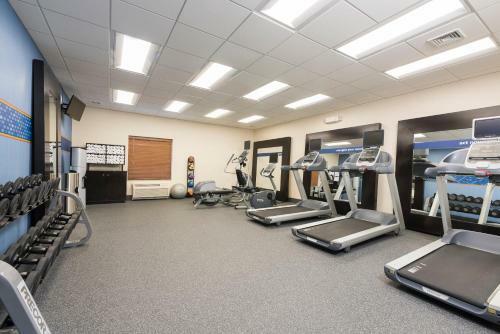 Free parking is also available. 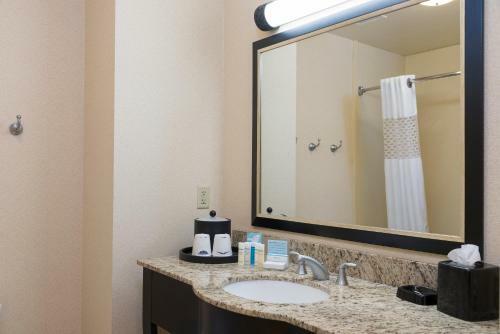 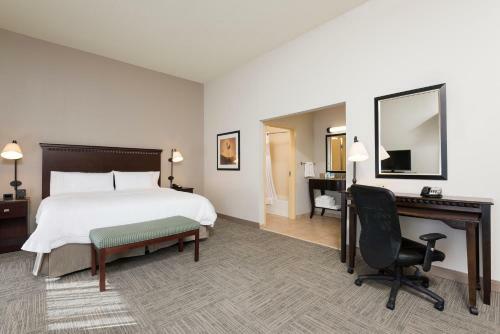 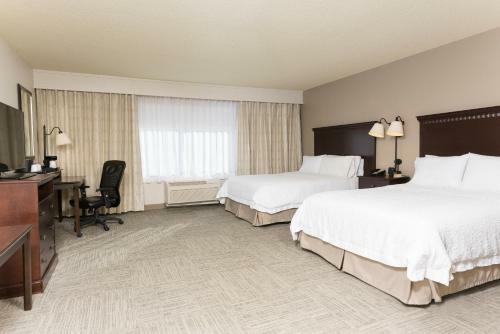 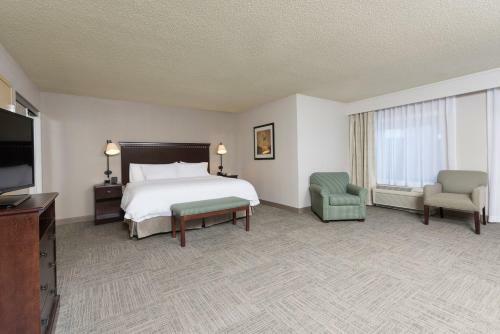 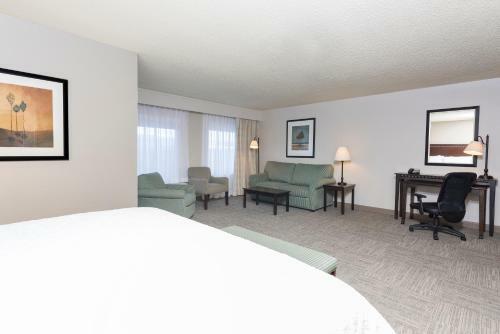 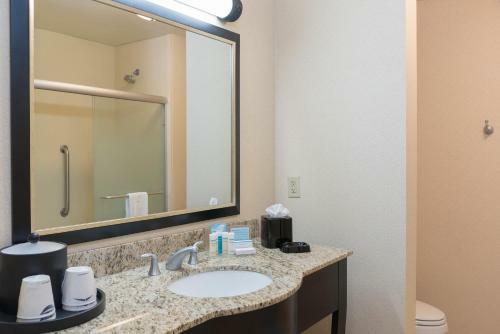 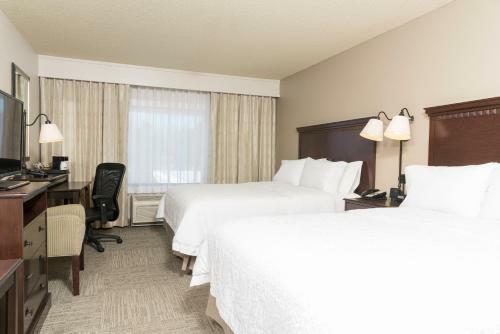 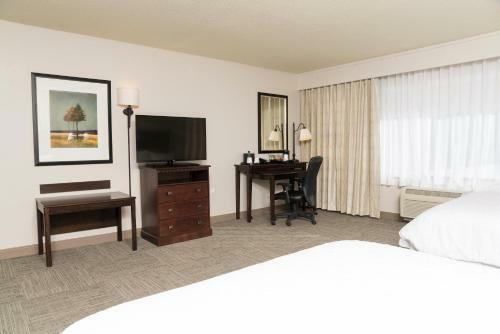 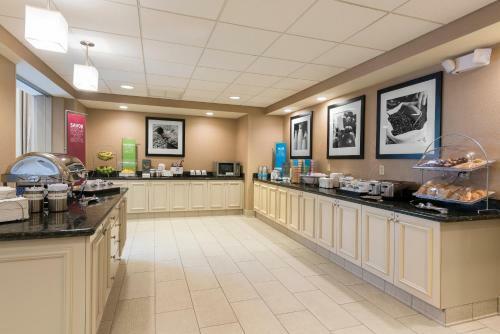 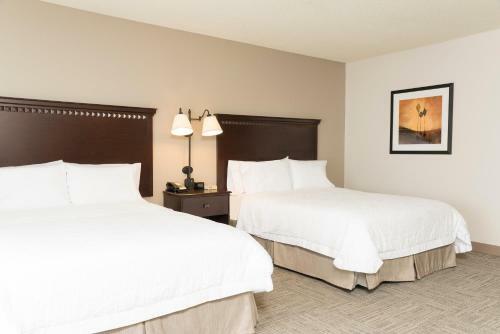 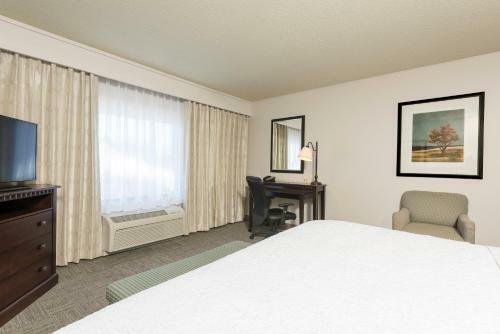 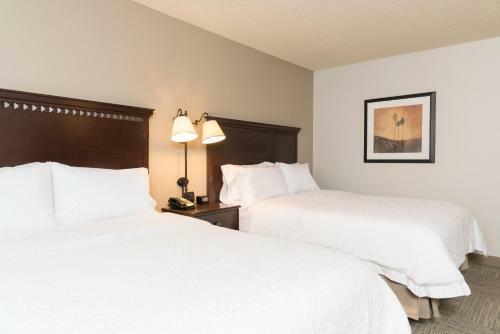 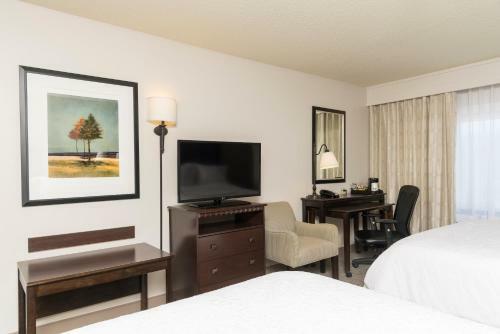 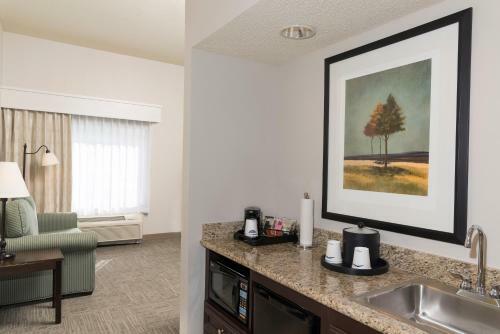 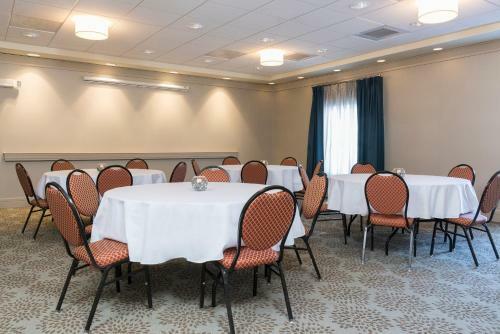 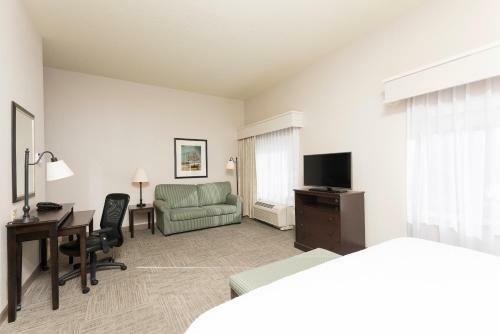 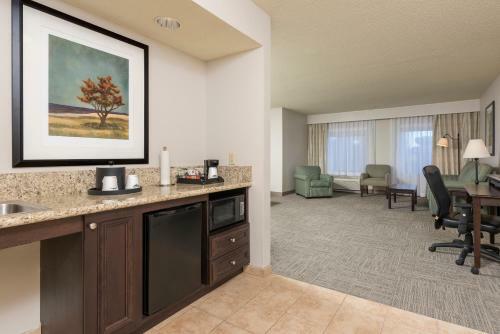 Rooms at the Hampton Inn Manchester are spacious and offer a coffee maker and large work desk. 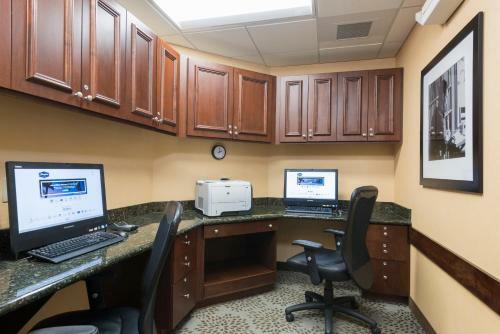 Ironing facilities and a free weekday newspaper are also provided. 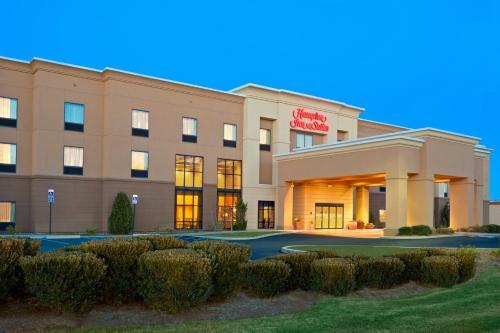 Meadows Music Center and University of Connecticut are both within a 15-minute drive from Hampton Inn and Suites Manchester. 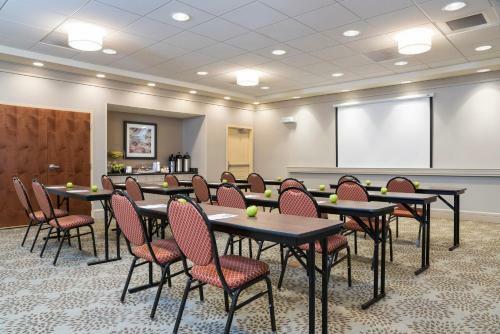 The Connecticut Convention Center is 10 minutes away. 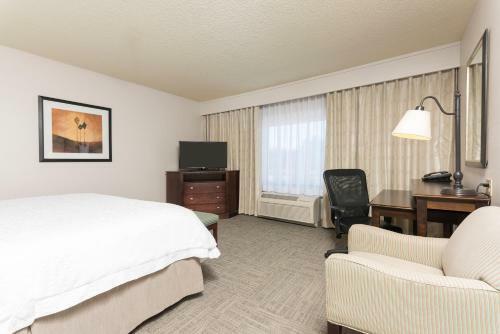 the hotel Hampton Inn & Suites Hartford-Manchester so we can give you detailed rates for the rooms in the desired period.